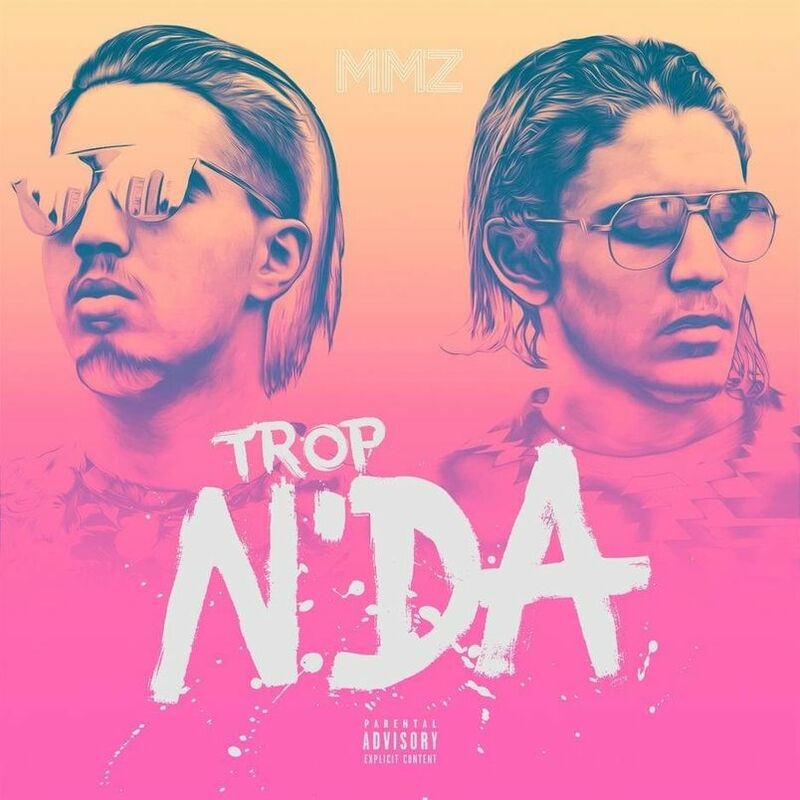 Listen to the new album of Parisian Rap duo MMZ titled ”TROP N’DA”. The album is available to download here. stream the album below !